Ever wanted to create your own software applications? It's where the big money is made online, and by having your own software applications and digital products, you are in the best position to begin making sales! But once you know exactly how the entire process works... You will then be able to take action and start creating and selling your own digital products! 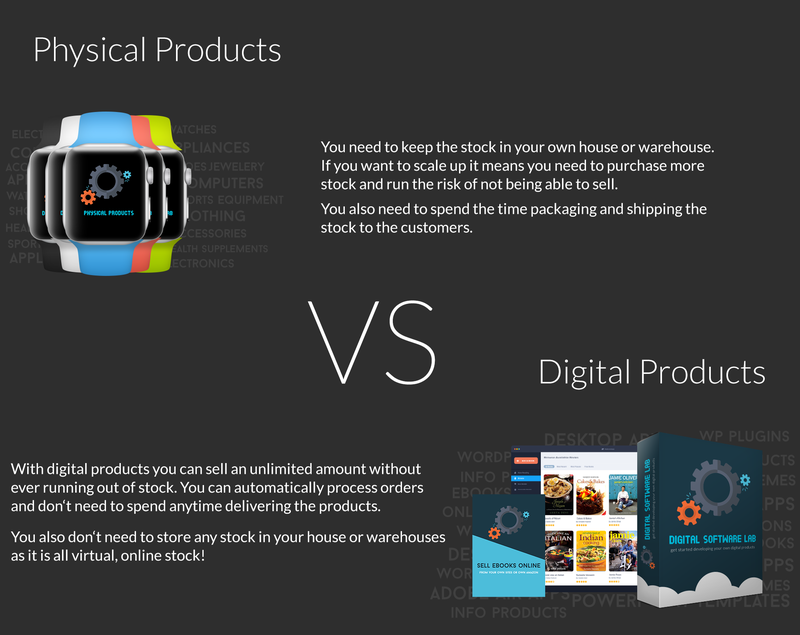 BUT BEFORE I GET TO THAT... WHY SHOULD YOU SELL DIGITAL PRODUCTS INSTEAD OF PHYSICAL GOODS? Having your own digital products enables you to sell as many copies as you like without running out of stock. Whether you want to generate traffic via paid ads, affiliates, S.E.O, through social networks, it is entirely up to you, but the simple fact remains that if you have a digital product then you are ALWAYS in business! HOW CAN I DEVELOP AND SELL MY OWN DIGITAL PRODUCTS? ... And that is why we decided to develop "Digital Software Lab" - An in depth step by step system, teaching you everything you need to know in order to create & outsource development of software and digital products. To get you started with your own valuable product, which you can begin selling online! LEARN HOW YOU CAN DO THE SAME AS WE SHOW YOU STEP BY STEP! In this first module we teach you how you can find your own ideas for digital products. We first run through all the different types of products you can create and then show you some great ways you can find product ideas. In this second module we cover everything to do with GUI's. The graphic User Interface is what really sets your software apart and either adds value or decreases value of your software. Appearance is everything, and I show you how to design it yourself and also how you can find great designers to do it for you for next to nothing! In this final section we show you exactly how to write up specs, plan out an overview of your software and finally how to hire the best developers. 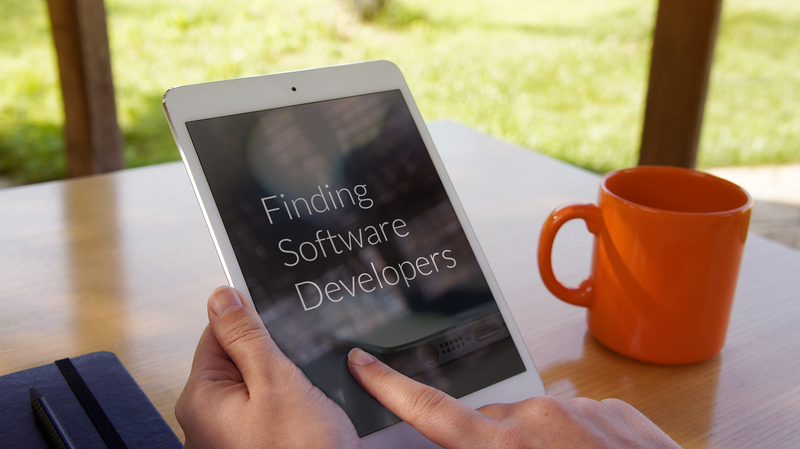 We also cover some great strategies on how you can begin selling your software and some essential tips on working with developers. In this final module we cover a great strategy you can use to begin making sales and getting traffic to your sales page. We also show you the top places to get affiliates, and how to begin listing and promoting your launch to make sales with your products! If you are not completely satisfied with your purchase within 30 days of buying Digital Software Lab, we will refund 100% of your money, no questions asked. Just contact us and every penny will be gladly refunded to you within the first 30-Days. What type of digital products will I learn how to develop? In digital Software Lab we cover everything you need to know to develop any type of digital product. Whether you want to create a set of powerpoint templates, Word Press Plugin or Theme, Desktop software or Online SaaS based applications we provide you with step by step video training and resources showing you how you can get it developed quickly and easily. I'm new to online marketing... Will I be able to follow along? Yes! We developed the training to suit everyone from complete newbies to more experienced marketers. It’s all step by step, easy to follow training absolutely everyone can follow along with. There’s nothing difficult to understand we make it as clear as crystal, and if you have any questions we will be more than happy to answer them! Is there a money back guarantee with my purchase? Absolutely, we always offer a full 30 day money back guarantee with all of our products. If for any reason you aren’t fully satisfied with your purchase, simply send us a message to support@inmotiontech.kayako.com and we will send you a 100% refund no questions asked. 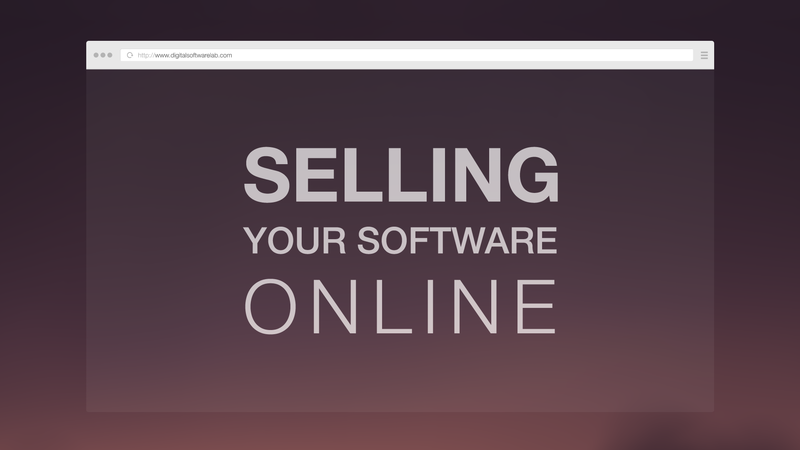 Why should I create and sell software and digital products online? Well, for us the main reason is that software is a valuable asset to any business and it is the most efficient way of selling goods online without having to take care of stock. It is also highly valuable and we have sold well over a million dollars worth of digital products as product vendors and affiliates. So it is a great way to build a successful online business and it goes to show that having digital products means you have something to sell and simply you are in business! Click On The Button Below To Learn How To Develop Your Own Software Applications!